Point and shoot. Fast. 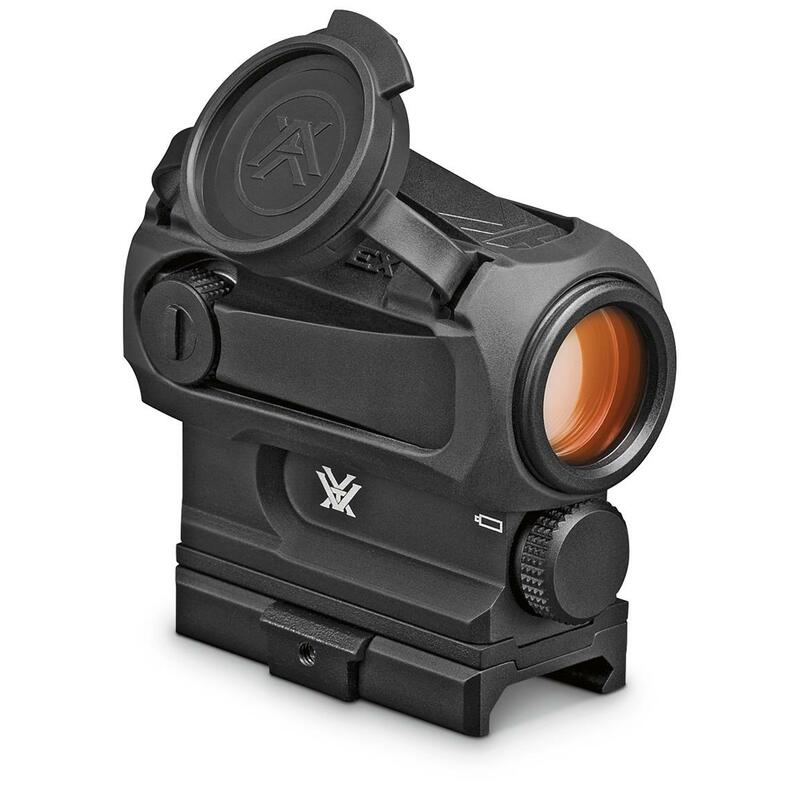 It's as simple as that with the Vortex® SPARC® AR Red Dot Rifle Scope. 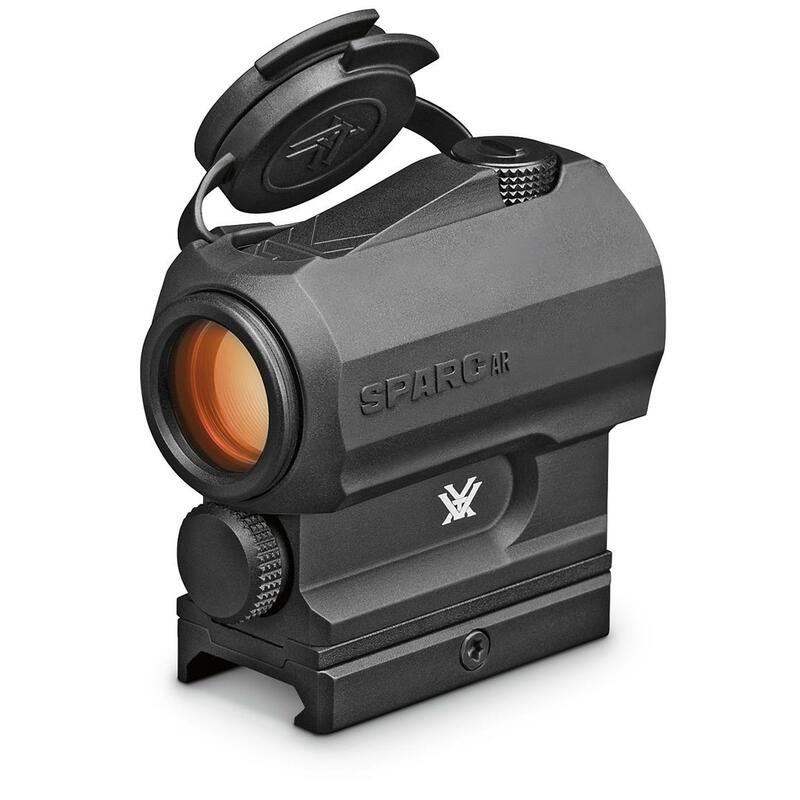 With unlimited eye relief and parallax-free performance, the SPARC (Speed Point Aiming for Rapid Combat) is ideal for quick target acquisition and true heads-up, both-eyes-open shooting with your AR or shotgun. It's amazingly sleek, compact and snag-resistant, making it perfect for close-quarters. Digital rear-facing controls for power and dot brightness make the SPARC easy to use, and it's bright red 2 MOA dot promotes precise aiming in the heat of the moment. IT'S GOOD TO HAVE AN OPTION. IT'S BETTER TO HAVE TEN OPTIONS. 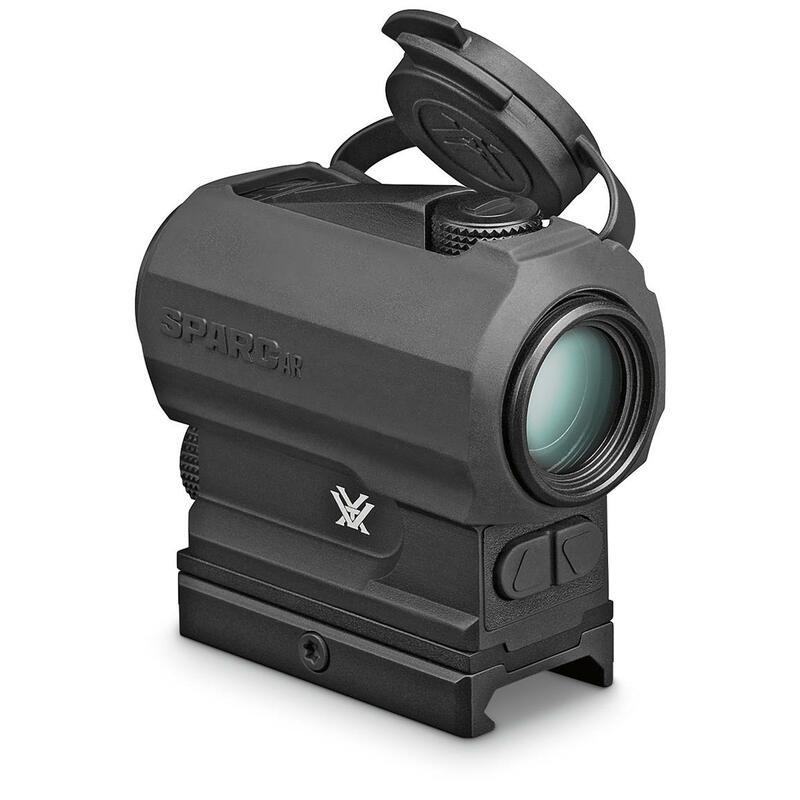 The Vortex SPARC AR Red Dot offers your choice of 10 variable illumination setting, so you can customize brightness to your liking or to the situation. The lowest two settings are night-vision compatible for after-hours tactical missions or nighttime hunts. AUTO SHUT-OFF. BECAUSE A DEAD BATTERY CAN LEAVE YOU POWERLESS. Whether at the range, on the hunt or in home defense mode, when you bring your rifle to bear, you want that red dot to be there. Many a shooter has drawn a bead, only to find... nothing. The battery in their scope has died. No power. No red dot. The SPARC's Auto-Shutdown feature helps prevent this situation by automatically shutting down after 12 hours of non-use. That means extended battery life. And fewer disappointments. Plus, the SPARC uses a common AAA battery. For fast, reliable precision and performance, all you need is a little SPARC.® Order yours today! Vortex SPARC AR Red Dot Sight is rated 4.8 out of 5 by 103. Rated 5 out of 5 by SouthpawOutdoors from Perfect for home defense I purchased this on a great sale for my 10.5" AR15 pistol in 5.56, took it out to the range and got a 50 yard zero on it with very few rounds. Simple to use, simple to adjust, and great clarity make it the perfect fit for my home defense pistol. Rated 5 out of 5 by Doox_Trebucket from Great Red Dot for your AR. I purchased this red dot a month ago at a gun show. It's perfect for an AR-15. A useful feature is the location of the battery compartment. It does not obstruct any field of view. It does prevent the red dot from being used on other types of rifles but there are other red dots for those applications. The use of common AAA batteries is nice. The only minor complaint is that with the rubber cover it does take up more field of view than with other red dots and it feels bulkier; the cover is removable though. Rated 5 out of 5 by Justinb_556 from Best Red Dot On The Market I have a Sparc AR on two of my rifles. By far the best quality red dot I’ve found after trying various other brands. Rugged, durable, and super crisp. Clarity is perfect. I would definitely buy again! 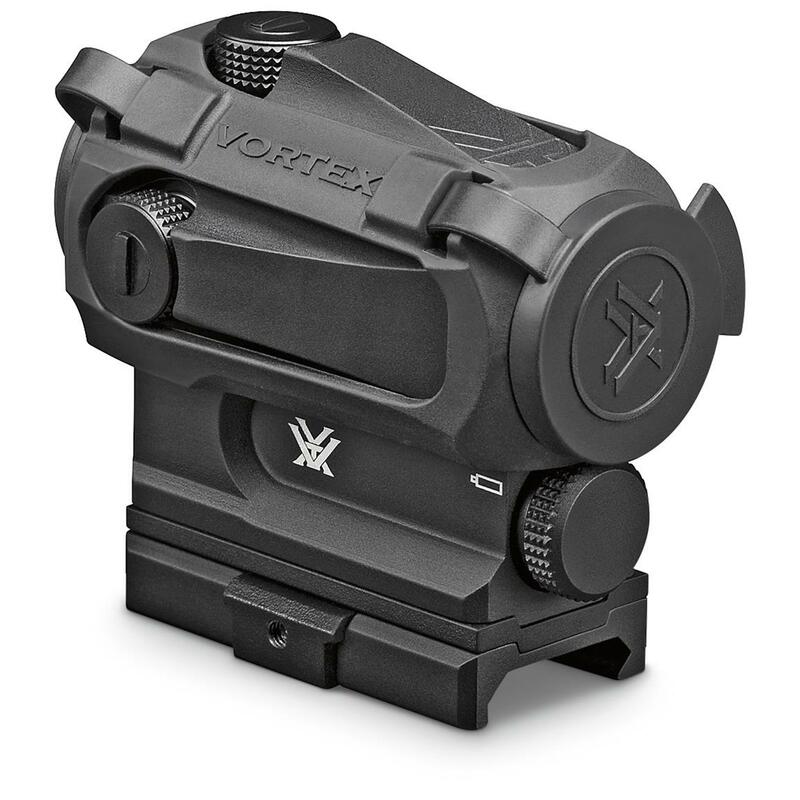 Might I add, Vortex’s warranty is incomparable! Rated 5 out of 5 by Jake from Great red dot Very comparable to aim point micro. Some great features and a clear dot. Rated 3 out of 5 by DK1911 from Decent I bought this awhile back for a my ar15 pistol build. It's small and light weight like i wanted, but the objective is just tooo narrow for my liking. Swapped it out with my Strikefire. The narrowness and the red dot producer can make it difficult to see in darker areas. Rated 5 out of 5 by Ampuja12 from Great product. Shooting with sparc ar few months. Very satisfied with this product.